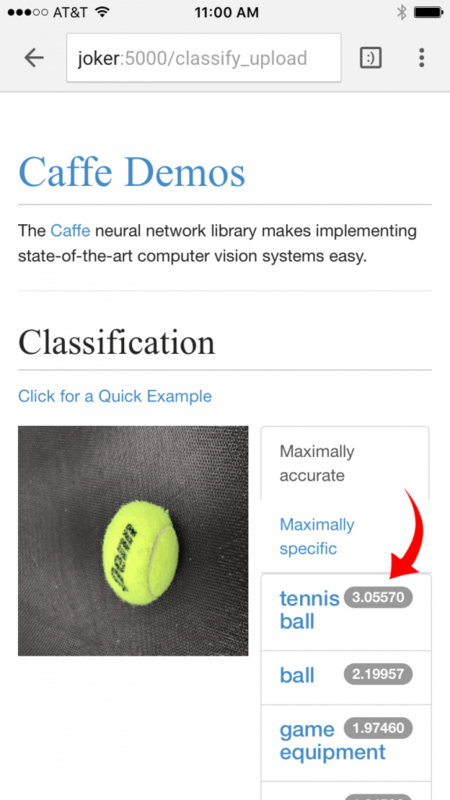 Today I want to show you how Joker can be used for neural network image classification with Caffe project. 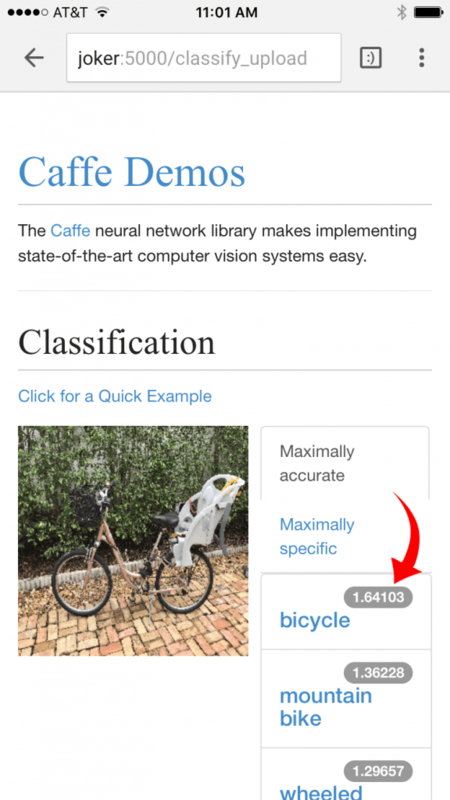 Caffe is a deep learning framework. This tutorial should work on any Linux distribution (CoreOS, Debian, RedHat, etc). For simplify overall process I have created Docker container with Caffe (built from sources) and already trained “BVLC CaffeNet Model” (based on ImageNet). Who wants to dive deeper can check training instructions here. Bicycle was found ! Try to make photos by yourself and play with AI (neural network). Using ‘examples/cpp_classification/’ from Caffe package I have achieved 2 images per second for classification task. This basically enough for practical use, for example, for home automation or IoT tasks.